Here is a selection of interviews about my work, from various publications and websites. For podcast, radio and other broadcast appearances, please see the Audio/Visual section. With Jack Frayne-Reid for the New Socialist about my Resonance 104.4fm programme Suite (212), the concept of cultural democracy and the state of UK arts coverage. Answering questions set by musician Momus (Nick Currie) for Minor Literatures. Discussing the boundaries between autobiography and fiction with Beatrice Wilford for Five Books. With Rachel Parris for the Hackney Citizen. In conversation with Veronica Scott Esposito about gender, technology and digital culture. With Connie Rusk of Get Surrey, about Trans: A Memoir being shortlisted for the Polari First LGBT Book Award. Interview with Sophie Hemery of East End Review before my appearance at the philosophy festival HowTheLightGetsIn in Hay-on-Wye. Discussing the Art Gallery of Ontario’s use of photographs from the Casa Susanna archive in their collection with Leah Sandals for Canadian Art. With Ellen Turner for Sang Bleu. Interview with Frankie Mullin about Trans: A Memoir for Salon. In conversation with Tasbeeh Herwees for Vice. With Dawn Foster for Open Democracy, discussing Trans: A Memoir and life writing. 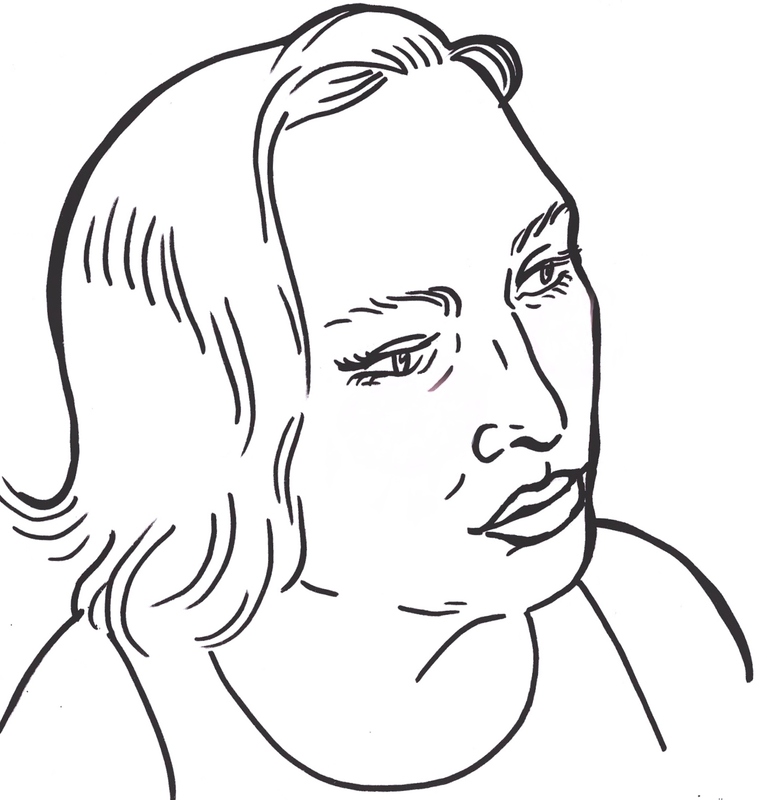 In conversation with Rebekah Weikel of Penny-Ante Press about Trans: A Memoir for BOMB Magazine. Talking about trans life writing, history and politics with Hannah Gregory for The New Inquiry. Discussing Trans: A Memoir with Veronica Scott Esposito (LitHub). Interview with Neža Prah for Slovenian newspaper Delo. Conversation with Monika Kowalska about trans writing and representation. In conversation with Bradley Tuck for One+One magazine.